Cloves are one of the oldest and most popular spices in the world. Native to the Maluku Islands in Indonesia, cloves are the flower buds of a variety of evergreen tree. This strong and aromatic spice has been consumed in Asia for more than 2,000 years. It quickly gained popularity as it reached other parts of the world and it has been an essential flavor component in many traditional dishes among a variety of cultures for hundreds of years now. Even today, Indonesia continues to be the main producer of cloves. This spice is also harvested commercially from Zanzibar, India, Madagascar, Tanzania and Sri Lanka. Typically, Madagascar cloves are considered to be superior to those grown in other parts of the world. Both the taste and aroma of this spice are incredibly intense. In fact, for those who do not care for this spice, it can be overpowering in even the smallest amounts. Cloves provide one of the most powerful flavors of all the world’s spices. The taste is pungent, strong and sweet with a bitter, astringent flavor as well. Cloves also have a distinct and undeniable warmth; to some, the flavor is almost hot. This spice is simply that intense! Consuming this spice leaves a sensation in the mouth similar to that of nutmeg. 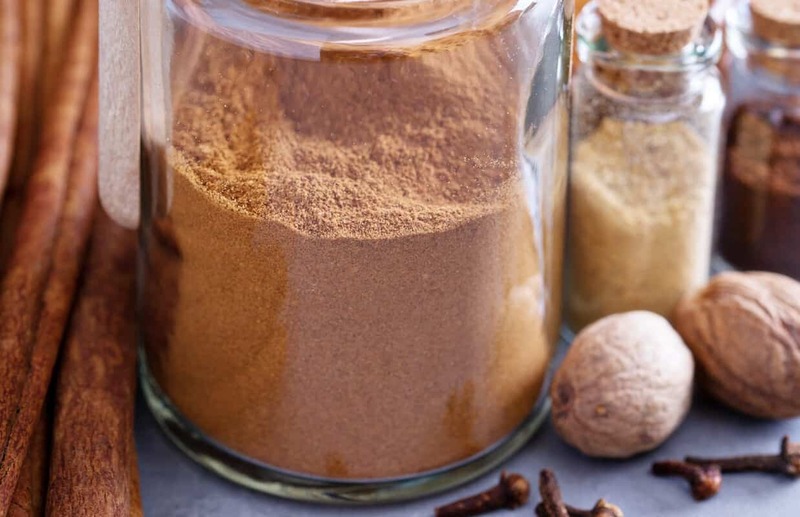 In fact, the pairing of cloves and nutmeg in spice blends and in specific dishes is a popular one, as the flavors are somewhat similar and very complementary. Dating as far back as 200 BC, cloves have been renowned for their health benefits. Ancient Chinese courtesans would chew cloves before meeting with the emperor in order to freshen their breath. Some of the most popular uses of cloves have not always been strictly culinary or medicinal. In the past, clove cigarettes were extremely popular in the U.S. In more recent years, they have been outlawed but are still sold today as clove cigars. In Indonesia, clove cigarettes known as kreteks continue to be consumed on a large scale. Cloves have become an important ingredient in traditional American dishes including Easter hams, gingerbread and pumpkin pie. They are also used to add flavor to meats, salad dressings and other desserts. Cloves even provide important seasoning elements to ketchup as well as Worcestershire sauce. In Chinese and German seasonings, cloves are a key spice used to flavor meats and cookies. Masala tea (commonly known as chai) derives the majority of its characteristic taste from cloves. In addition, Vietnamese Poh and Chinese Five-Spice rely on this ingredient. 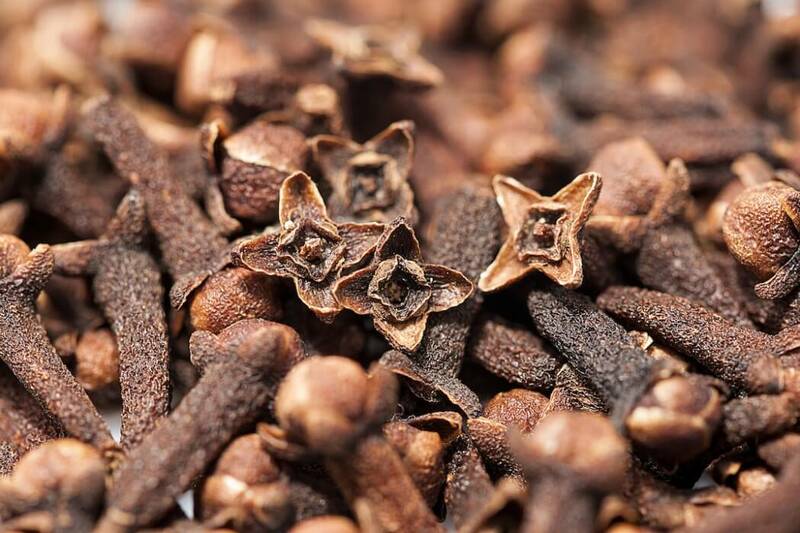 In the spice blends of Sri Lanka and North India, cloves continue to be one of the primary ingredients. 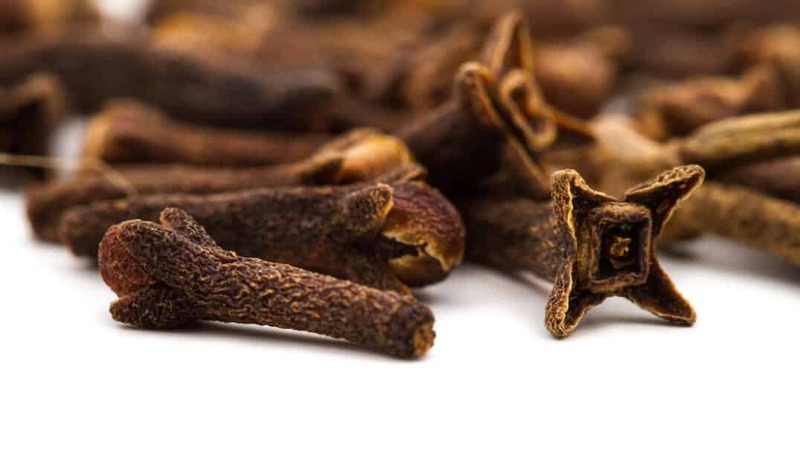 The flavor and aroma of cloves provide a sensation that is absolutely unparalleled. 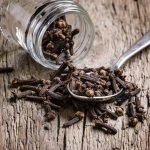 While cloves are a popular ingredient, they can be overpowering and it’s important to be aware of just how powerful and intense this spice is when using it in your own cooking. When used in an ideal amount and with the right complementary flavors, cloves can heighten your dishes to a new level! What's A Good Pumpkin Pie Spice Substitute?